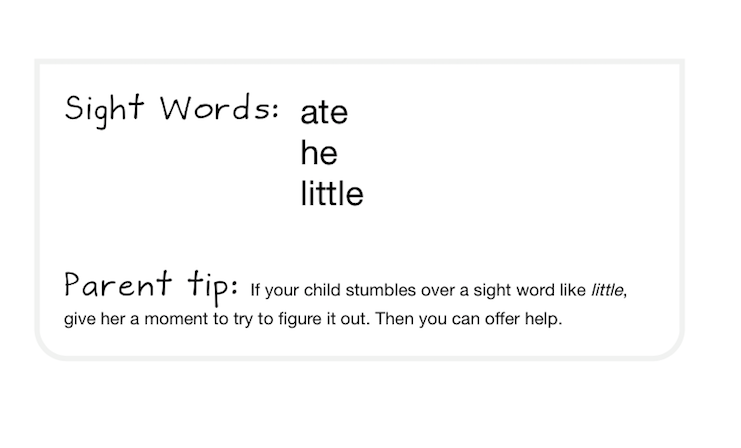 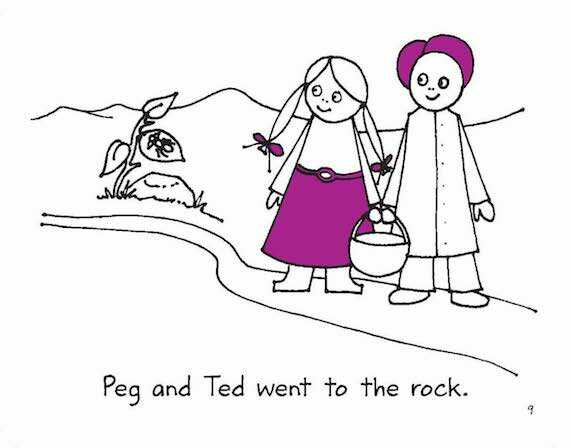 Gradually adds more complexity as your beginning reader acquires 30 new sight words. With Sight Words First Grade we continue with our easy method for introducing sight words. 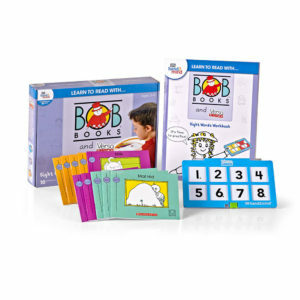 Consistent short vowels and simple stories mean children sound out (decode) the story, and must memorize only three new sight words per book. 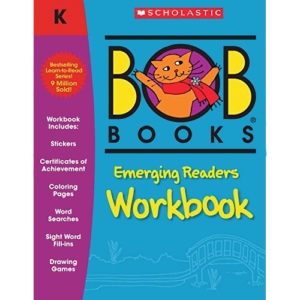 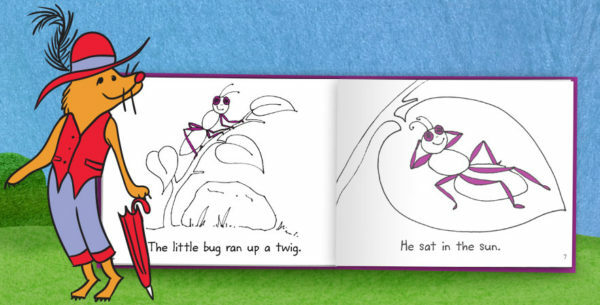 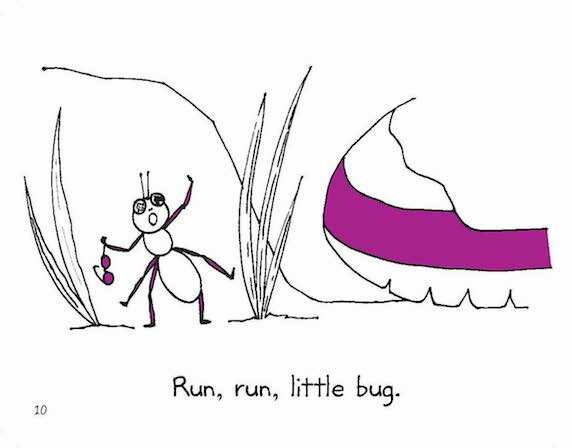 With plenty of repetition and context clues, your young reader will quickly master the next set of 30 sight words. 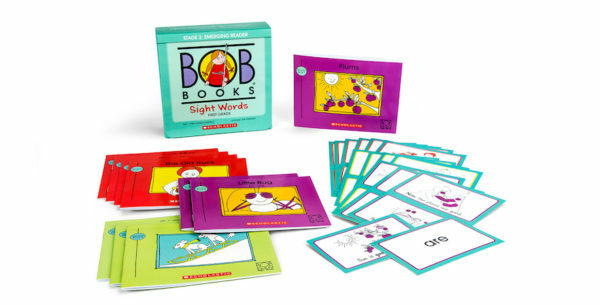 Words and stories in Sight Words First Grade are slightly longer and more complex than the Kindergarten set. 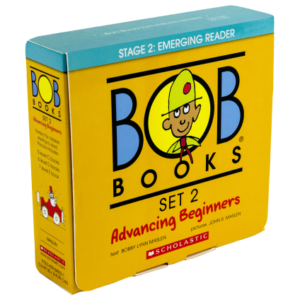 Succeeding reading these books builds confidence in the progressing reader. 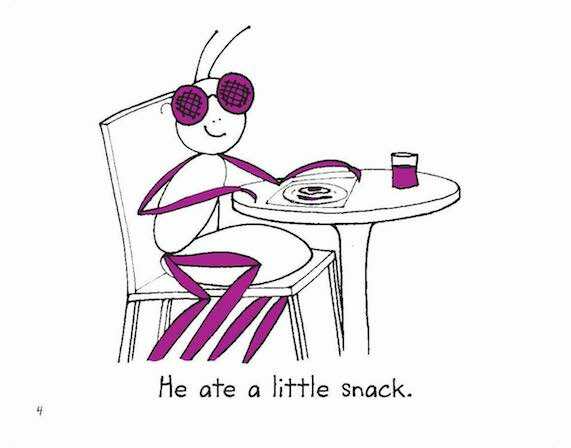 30 two-sided, sight words flash cards.